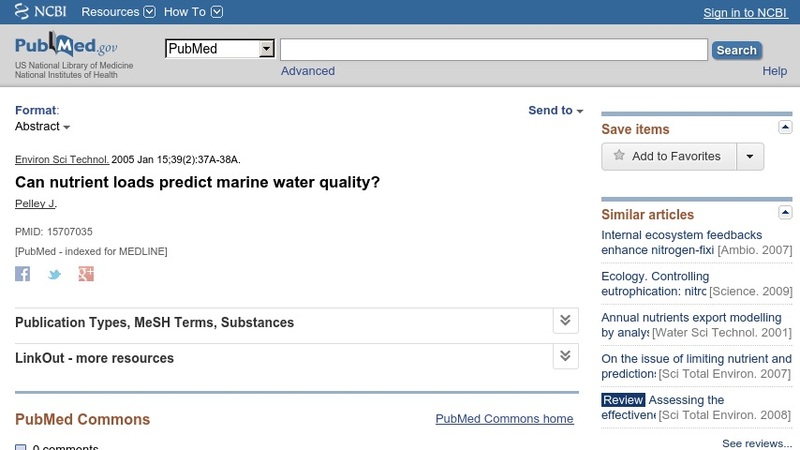 Can nutrient loads predict marine water quality? This American Chemical Society article explores whether phosphorous or nitrogen plays a larger role in creating the algal blooms of the Mississippi River dead zone. It documents results of a study that finds that the algae-nutrient interaction is complex, but that the system is more phosphorous limited upstream and becomes more nitrogen limited farther downstream.